You want to improve the look of your smile, but does the thought of spending months, or even years, in braces sound like too much of a hassle? With the AcceleDent™ System, you can now reduce the time your orthodontic treatment by up to 50%! Using this pain-free, easy appliance, you'll achieve your most perfect smile in no time at all. AcceleDent® Aura is a revolutionary new technology used to accelerate the time you are in orthodontics. Straighten your smile faster with AcceleDent softpulse technology. 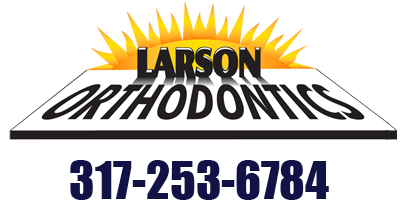 It is simple to use and allowing braces to feel more comfortable with only 20 minutes daily.